1. The box-office revenues are higher than any other film or stage play in history – including Titanic, ET and Star Wars. 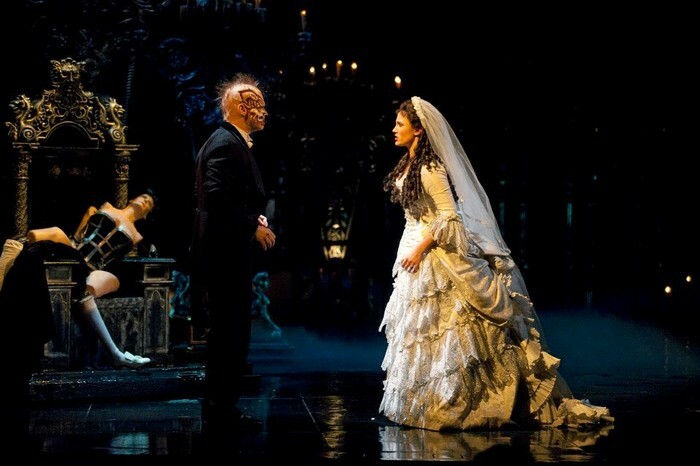 2.The Phantom of the Opera has been produced in 151 cities, in 30 countries around the world, including Australia, Austria, Belgium, Brazil, Canada, China, Denmark, England, Germany, Holland, Hong Kong, Hungary, Ireland, Japan, Korea, Mexico, New Zealand, Scotland, Singapore, South Africa, Spain, Sweden, Switzerland, Taiwan, Thailand and The United States. 3.‘Learn to Be Lonely’, a new song written for the movie, was nominated for Best Original Song at the 2005 Oscars. Beyonce performed the song at the ceremony. 4.Each performance has 230 costumes, 14 dressers, 120 automated cues, 22 scene changes, 281 candles and uses 250 kg of dry ice and 10 fog and smoke machines. 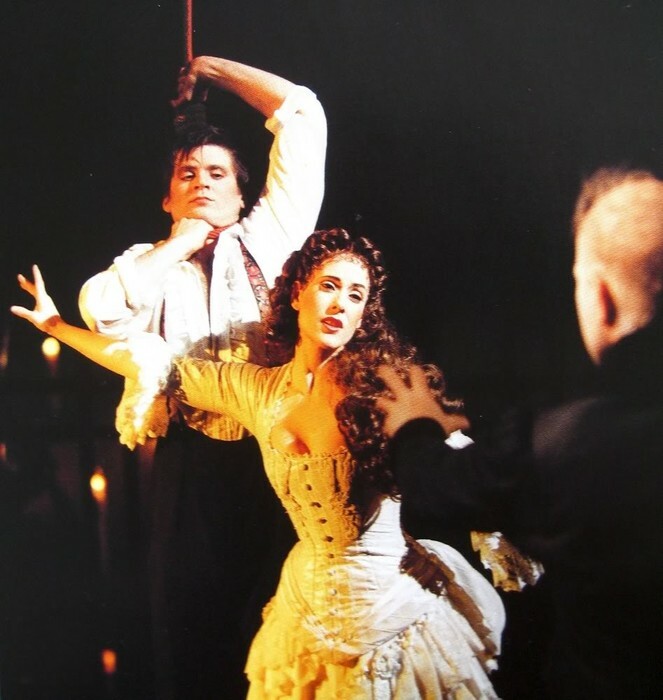 5.The cast album has gone platinum in the US 6 times, twice platinum in the UK, 9 times platinum in German, 4 times platinum in the Netherlands, 11 times platinum in Korea and 31 times platinum in Taiwan. 6.It is estimated that Phantom has been seen by more than 130 million people, and the total worldwide gross is now in excess of $5.6 billion. 8.The show has won over 70 major theatre awards including three Olivier Awards, the most recent being the 2002 Oliver Audience Award for Most Popular Show, an Evening Standard Award, seven Tony Awards including Best Musical, seven Drama Desk Awards and three Outer Critic Circle Awards.